So how did it all start? As a family we have a passion for history, family genealogy and London. We also have a big soft spot for the London Taxi Driver as we have 7 London Black Taxi Drivers in our family. That's some of the family on the right, in the T shirts,, making sure everyone has a great tour. When you add up all the years they have been driving people safely around London its over 220 years. Throw all that knowledge and passion into a pot, shake it up, add a little vision, a dash of love, bake for 6 months and out pops Visit London Taxi Tours – as simple of that! 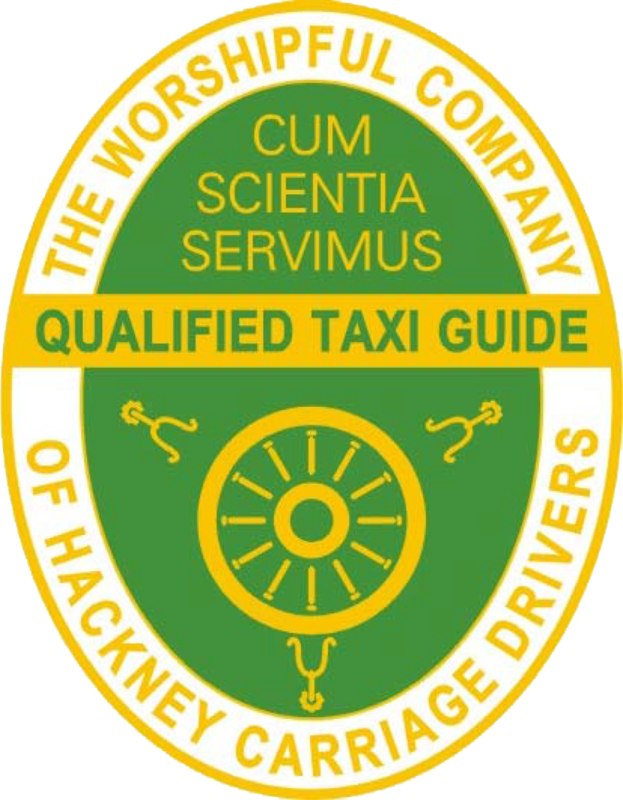 And that's what we are all about really, offering very traditional tours of London along side many unique taxi tours and tours designed just for you. We love showing London's highlights but we also want to be relevant to people who live in the UK or maybe have a strong connection with London, That's why we developed a London Nostalgia Tour, a fantastic trip down your memory lane. And our overseas visitors, we want to show them a little more than they expected they could get from an Iconic London black taxi tour. If the tours we offer were not exactly what you had in mind, then just tell us what you want to do or see and we make it happen, tailor made for you.